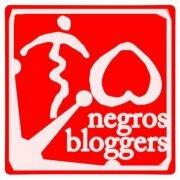 "A dream is a wish your heart make"
About the same time last year, a fledging Negrense Blogging Society, Inc better known as the Negros Bloggers celebrated Christmas with a simple dinner and a fun Karaoke Night afterwards. 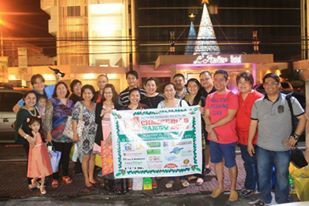 Before going home, we had our group picture taken with the L'Fisher Hotel Bacolod as backdrop. Someone laughingly wished out loud for our next Christmas party to be held there. We all agreed to keep our fingers crossed, after all wishes can come true!